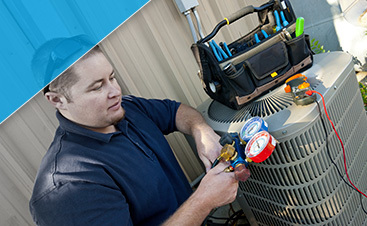 The heating and cooling systems are an important part of any home, and if yours aren’t working properly, it’s important to have an HVAC repair company that you can trust to take care of the problem. At G&R Heating and Air, we can get to the bottom of any issue quickly, and our technicians know how to work on any type of furnace or air conditioner. If you live in Naperville and you need service, contact us right away! 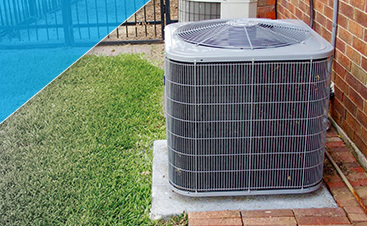 Properly maintaining your HVAC systems will keep them running for many years, and regular upkeep can help you avoid major malfunctions that can end up being quite costly. We can schedule annual or biannual tune-ups to check on your furnace and AC, making sure that everything is working as it should. If we find a problem, we’ll discuss the best solution with you before we proceed with any repairs. If your heating or cooling system has seen better days, or you’re moving into a new house and want to update the HVAC, we can help you find the right size and model for your property. There are so many choices out there that it can be hard to know which one to pick, and our team will gladly provide their guidance and recommendations. When you work with G&R, you can rest assured that you’ll always receive prompt and professional service. 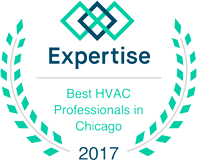 We want to make sure that your HVAC problems are taken care of in a timely manner so that you and your family can enjoy a comfortable home once again. No matter what the issue is, our team will be there to answer your questions and provide the necessary repairs or installation. If you need help in the middle of the night, we’ll be available to take your call. We’re proud to serve the people of Naperville, and look forward to helping you!